How are you all? Hope you ladies are all good! First of all, I want to apologise for the lack of blog posts lately. Been a bit busy with work and all. Good news is, I got myself a really good and brand new laptop that got delivered last week. Very excited because it’s a really good one and now I will be able to experiment more with editing photo’s and videos. 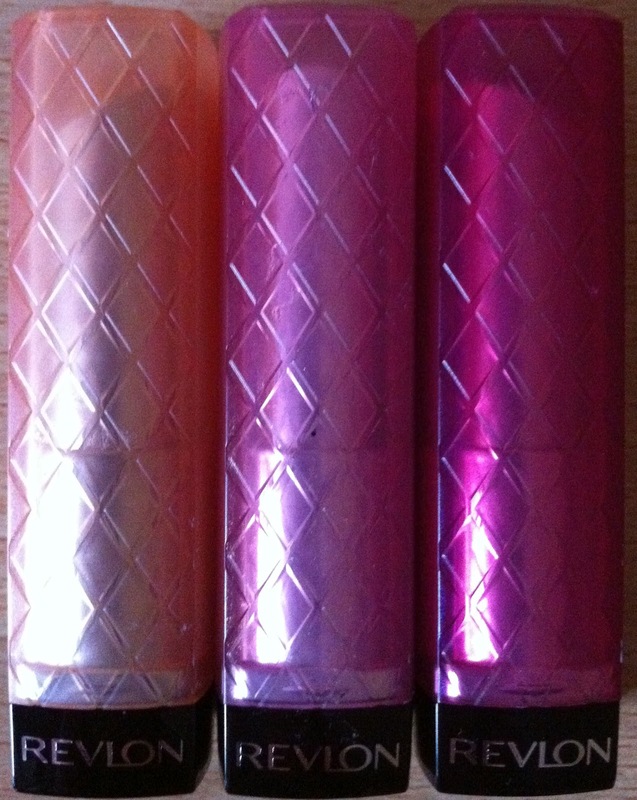 Anyways, this post will be about the Revlon Colorburst Lip Butters. Finally got myself some of these cuties! Been eyeing them for abit. I love the packaging of these! They are cute. The lids are nice to because of the colour. And it would be easy to spot which colour you would like to use. Below will be the swatches of the lip butters on my hand. I like these. I don’t really go for lip products that are too bold. So these shades that I chose are great! I would probably use the Creme Brulee one the least because the shade is so sheer on my lips. However, I could probably mix it up with another product to make it stand out more. Cotton Candy is a cute pink shade which I like. Would go great if you’re wearing a bold eye look. The lollipop would also go great if your eye make up is more natural. 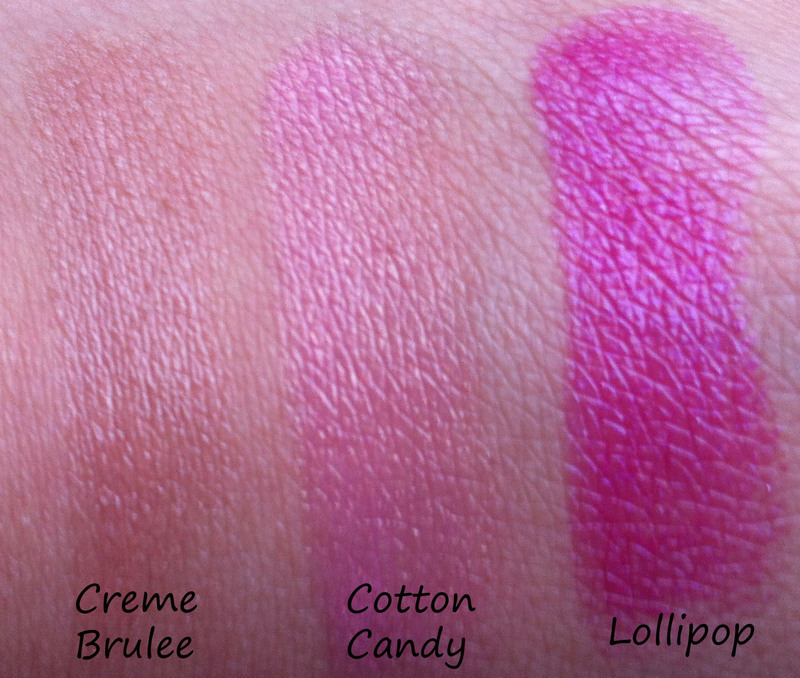 Using Lollipop would make your lips pop with colour. Good products, happy with my purchase. Will use them more when my lips aren’t as dry like now. Hope you enjoyed reading and found this a bit useful if you were maybe thinking of buying these. Previous Post The Hunt For A Good Dark Circle Concealer Begins! Next Post The 11 Questions Tag! How do they feel on your lips? Is it like greasy or water based or grainy? The texture of these are good. They glide on really smoothly and doesn't feel sticky or anything. So it would be good to wear out or just casually every day. Looks good! I need to try some of these out myself, xoxo. I really love the lip butters I have gumdrop and sugar frosting, Lollipop loks really nice on your lips I think I will have to give that one a try 🙂 Do you have your eyes on the "new" revlon just bitten balm stains?